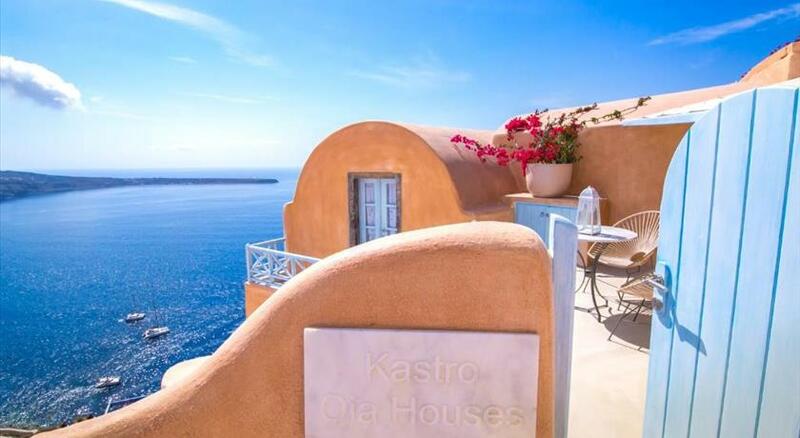 Boasting air-conditioned accommodation with a terrace, Perfect Purity is set in Oia . Housed in a building dating from 2016, this villa is 5 km from the Cape Columbo Beach . This villa comes with 2 bedrooms, a satellite flat-screen TV, and a kitchen. A car rental service is available at the villa. 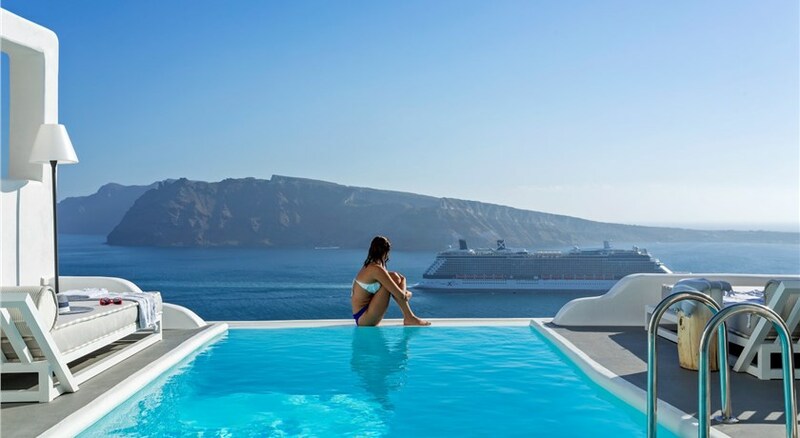 Naval Museum of Oia is 1.4 km from Perfect Purity, while Port of Koufonissia is 3.4 km away. 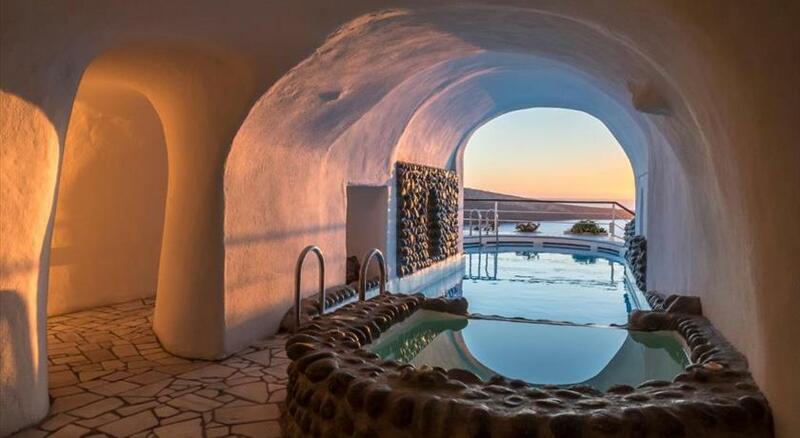 Santorini International Airport is 16 km from the property, and the property offers a free airport shuttle service. 13 % VAT is included. 10 % City tax is included. Please inform Perfect Purity in advance of your expected arrival time. You can use the Special Requests box when booking, or contact the property directly with the contact details provided in your confirmation.